It is an enormous shock to find out that you have to say goodbye to seeing your DNA in your child and to mourn the loss of your genetic material. Once a recipient has processed the expected emotions associated with this loss, and reaches a stage of acceptance, couples often express a “sense of relief and relaxation” in making the important decision of choosing an egg donor. There is almost an excitement about the road ahead. A World of Hope Restored, that will allow a woman to conceive, carry and give birth to her child. A chance to be a parent. The next, most important step is that of selecting a donor. It is a process that, in our opinion, requires a one on one consultation wherever possible, that the recipient/s are able to make informed decisions, rather than limited ones. It is possibly one of THE most important choices a person/couple will have to make in a lifetime. An egg donor agency with regional offices and consulting rooms and an educated and dedicated team, is of paramount importance. The criteria with which recipient parents select a donor is as varied as the recipients that we meet with daily. We also warn recipients that it is also completely natural to have some anxiety during the selection process. Interesting too is the fact that for different couples, different factors are prioritised as important. To some couples the donor’s health history is important. Other couples will immediately discuss the physical attributes and not mention genetic health history! The agency’s job is to FULLY inform them of all factors to be considered. Not withstanding race, the questions that we are most often asked in our consultation with couples, give an interesting perspective into the type of knowledge acquisition that couples are not aware of and yet are of prime importance in their decision. What about my age as a recipient of egg donation? Recipients of egg donation are often in their 40’s and experience much anxiety about their ability to successfully carry a baby. Unless your specialist has advised you otherwise, the fact is that just because the ovaries have failed it does not mean that the uterus is compromised. We have had a recipient to egg donation as old as 50 when she conceived (her first child!) She carried beautifully and has a gorgeous baby girl. The “biological clock” that is so often referred to, relates specifically to the viability of a woman’s eggs to conceive. Once an egg donor is used for conception the clock no longer ticks! What is the ideal age of an egg donor? Age is obviously an important predictor of the quality of a woman’s eggs. Fertility generally starts to decline from age 35 in the majority of woman, however woman in their early 20’s can have premature ovarian failure and woman over 35 can conceive naturally with no problems. It is suggested that the “genetic age” of a woman is not always equal to her “chronological” age. The Southern African Society of Reproductive Medicine and Gynecological Endoscopy (SASREG) regulations, to which we are founding members, requires that donors be between the age of 18 and 35. 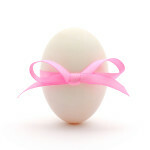 At Gift ov life, we remove donors from our database at the age of 34, as the eggs are in their 35th year. The American Society for Reproductive Medicine recommends that egg donors be under the age of 34. Also bear in mind that once you have selected your donor, and before she is approved to donate by your clinic, she will undergo fertility marker blood tests, AMH, FSH, LH to determine her egg quality and ovarian reserve. 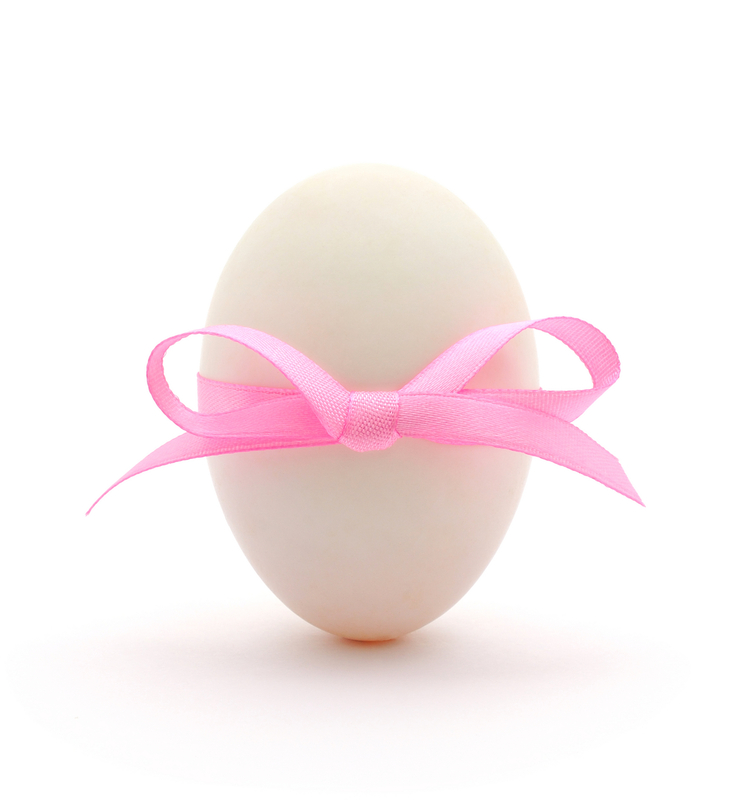 Over the years, we have had 33 year old donors produce optimal egg quality, quantity and positive pregnancies. We have also had mid 20 year old donors produce poor quality eggs, empty follicles or fail their pre-clinic assessment tests. I know this is not conclusive feedback but we hope that it adds some value in the selection of your donor. We wish it were more scientific! Donor age is an obvious and important factor to consider in choosing an egg donor. The age of the donor will indicate the age of her eggs. Statistically, women in their mid-20s are considered ideal candidates for egg donation. The law in most countries allows for egg donors between the ages of 18 and 35. However, our suggestion would be to select a donor over 21, to ensure the emotional maturity of the donor, and younger than 34. How do I evaluate the genetic health history of a donor? The selection of a donor who is not only “genetically” healthy herself, but also has a good genetic family health history, is a decision that recipient parents will not need to make alone. As Gift of life, “Setting Egg Donation Standards” means that we are experienced in working closely with the leading fertility specialists and donor assessing psychologists. As a team, there are thus checks in place to ensure that a donor’s family health history is checked against those “conditions” that are potentially more genetic than others. Only up to 1 in 20 (5%) cancers are caused by an inherited faulty gene. Cancers that may be caused by an inherited faulty gene (but are not necessarily caused by an inherited faulty gene) and may seem to run in families include: breast, ovarian, womb, prostate, bowel, retinoblastoma, Hodgkin’s lymphoma and melanoma. Why is it acceptable to select a donor that smokes cigarettes? At Gift ov life we have analysed the success rate (positive pregnancy result) of those donors that smoke (10 a day or less) and have donated twice or more, the following results emerged: – Of all our donors that have donated twice or three times, and that smoke, 100% of these donors have achieved at least one positive pregnancy. This is often a question raised by couples choosing a donor. The facts and considerations are as follows: – The medical body governing gamete donation has allowed donors to be smokers, as detailed in the Guidelines for Gamete Donation in South Africa. – It is not true that non-smoking donors produce better or worse quality or quantity eggs than smokers. Exactly what causes one woman’s egg reserve and quality to be different to another woman’s is not known. There are age, lifestyle and genetic factors that can be contributors. Certainly age is a definite factor, however some smokers in their 40’s conceive naturally and some extremely health conscious woman in their 20’s or 30’s can have premature ovarian failure. Should I choose a proven donor? Dawn Blank is a Founding Member of Gift ov Life – a global egg donation agency, based in South Africa. She is the mother of 2 IVF miracles after multiple IVF treatments. Gift ov Life have offices and consulting rooms in Johannesburg and Cape Town, managed personally by founders Tami Sussman and Dawn Blank. Known for their professionalism, integrity and high care of recipients and donors alike, the Gift ov life team supports you through a seamless egg donation process, in what they hope will be an end to your infertility journey.